We simply wouldn't have achieved our fundraising goals if it weren't for the following legendary partners. We are greatly indebted to Peter Vigano for the generous contributions that Jellis Craig has made to the Empagliflozin trial at the Walter and Eliza Hall Institute of Medical Research. Contact him for all of your property needs. 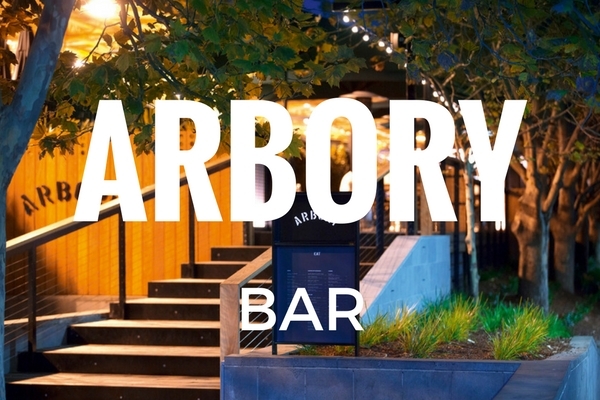 We are much indebted to Arbory for their continued support. Always happy to help out with a voucher and other prizes, they are true team players, and we're glad to have them onside. If you're after a quiet pint with a remarkable view, this is the place for you. He has filmed campaigns for MasterChef Australia, and Dîner en Blanc three years running, so it is safe to say Nic Nac Pictures knows what they are doing when it comes to professional event photography and filming. We are grateful to work alongside Nic Nac, and we're sure you will be to. A stellar venue with a tremendous ambiance, Campari House has graciously supported several of our fundraising events by providing a venue free of charge and minimum spend. We've been delighted by their service, and we'll gladly return. This premium lifestyle brand of Melbourne vintage is a partner we are proud to have. We thank Mr Simple for the contributions they have made to our fundraising efforts and look forward to continuing to work with them in future. Take a look at their groovy threads today.